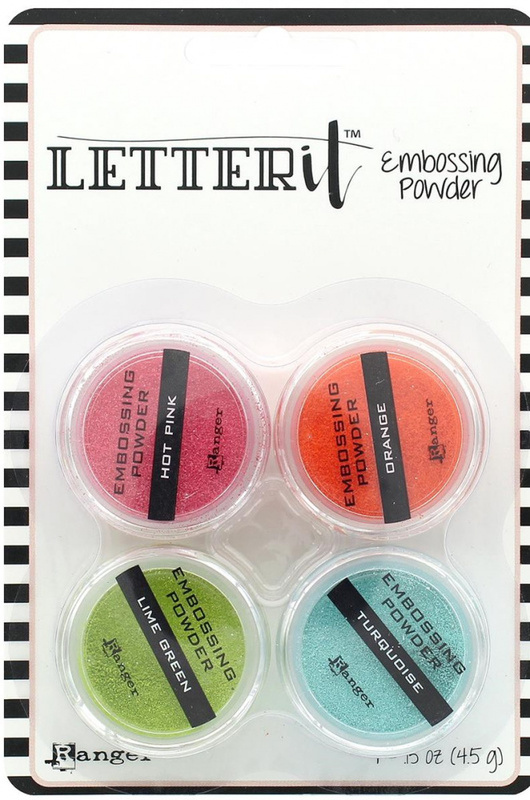 Add dimension and shine to your handlettering projects with these embossing powders! Perfect for creating one of a kind cards, tags, notebooks and more. 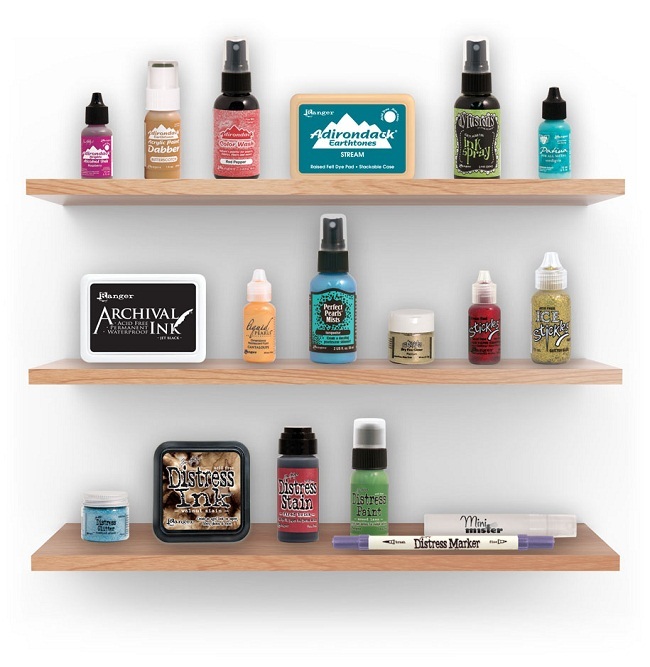 This package contains four 0.15oz containers of embossing powder in assorted colors.